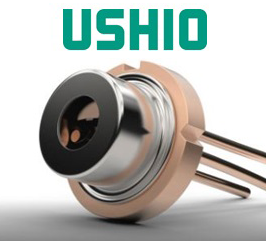 More than 10 years of world wide service and sales experience, we offer a comprehensive lineup of world brand laser diodes by Ushio ex Oclaro, Arima Lasers, Mitsubishi and QSI lasers from 404nm through 905nm and output power ranges from 5mW to 8W. 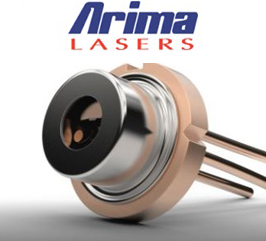 We offer a comprehensive selection of efficient, cost effective and high quality world brand laser diode modules for wide range of applications by Arima lasers from 525nm through 850nm and output power ranges from 1mW to 3mW. 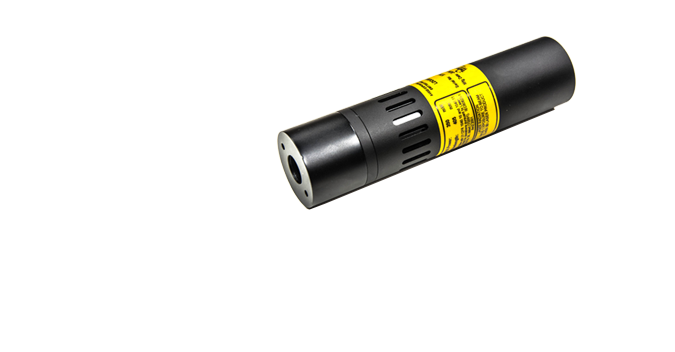 Orthotoronto Inc. offers a broadest range of world brand laser products globally from the office in Canada. We are specialize in the selcetion of customer needed laser diode, laser diode module and LED products to provide clients, reduced cost and increased profits on time, on demand globally. We serve on time, on demand globally by delivering prompt respond to your inquiries with our reliable fast delivery service.  ©2016 Orthotoronto Inc. | All rights reserved.